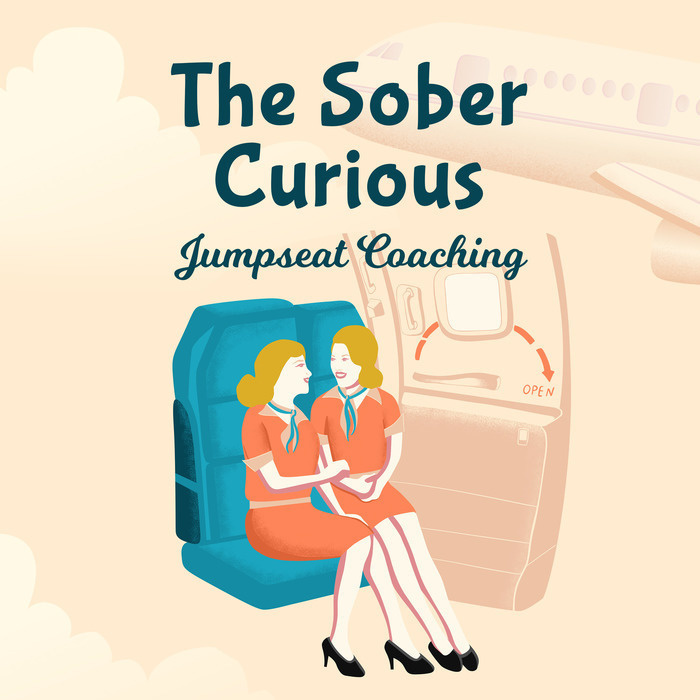 Welcome back to another episode of The Sober Curious - Jumpseat Therapy for the Flight Attendant who wants find her way to freedom around alcohol. This week, the focus is on the importance of practicing a plan which allows you to make different choices. Choosing beliefs and thoughts which served me became a crucial factor in transforming my relationship with alcohol. 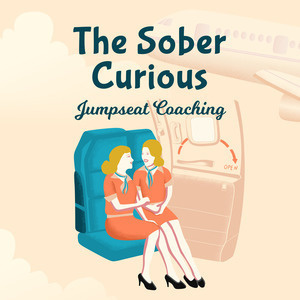 Are you unknowingly choosing to remain out of control with your drinking? If you aren’t taking action, then you are in the space of wanting something vs committing to the desired outcome. Maybe you just are not ready and this is OK. The key is, to be honest with yourself and decide whether you’re ready to commit to the energy and effort it's going to take to change the habit of drinking. IN TODAY’S EPISODE, YOU’LL LEARN: - How to recognize the difference between merely wanting something and being committed. - Why being honest with yourself and realizing you are just not ready to let go of alcohol is better than a lukewarm commitment. - The five component thought-model which allows us to deal with problems in our lives. - Why working the thought-model backward can be an effective method for finding freedom from excessive drinking.